There are numerous reasons why you should get a window AC fixed in your house to beat the sweltering heat this year. 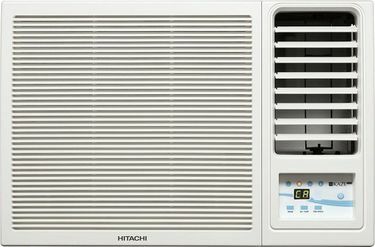 Firstly, these window air conditioners are quite affordable and easy to operate. Also, since the running cost is low, you can cool yourself down this summer without worrying too much about the electricity bill! 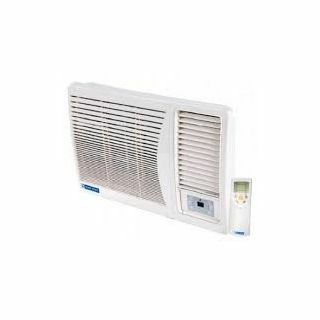 The low-cost factor is also because window air conditioners are very energy efficient and thus, without using too much energy, they can cool down a room in a short time. 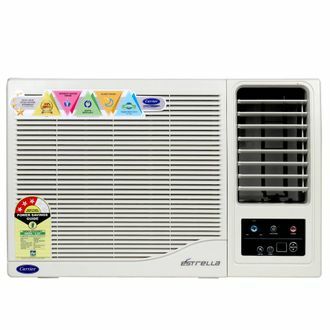 Moreover, installation and maintenance of these air conditioners are also very easy. In fact, with the basic knowledge, you can install it yourself. 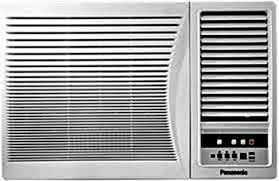 With the advanced technology, getting a window AC under 25000 is not a difficult deal! To know the options you have, you can go through the price list of 55 Window ACs under Rs 25,000 which is updated last on 26th April 2019. Make sure that you choose wisely! 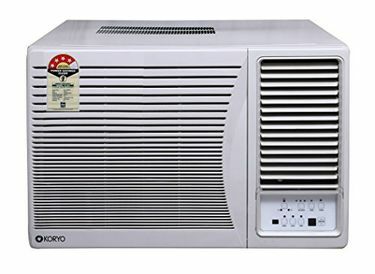 A window air conditioner is an ideal choice if you don't want to invest too much money and not worry about the bill while enjoying a refreshing and cool environment. 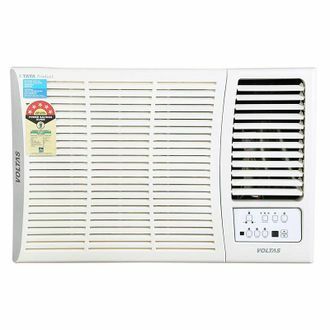 These also ensure supplemental cooling, are multi-functional and can be installed in various places ranging from offices to dorms. 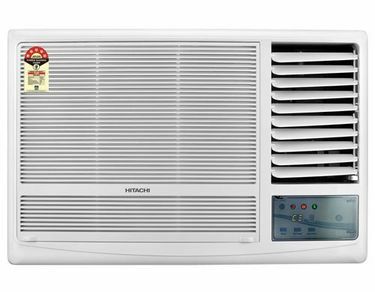 By using the price comparison tool, you can find a great window air conditioner that doesn't cost more than Rs. 25,000. Once you find what you are looking for, just go to online stores like Flipkart and Amazon, and place your order.